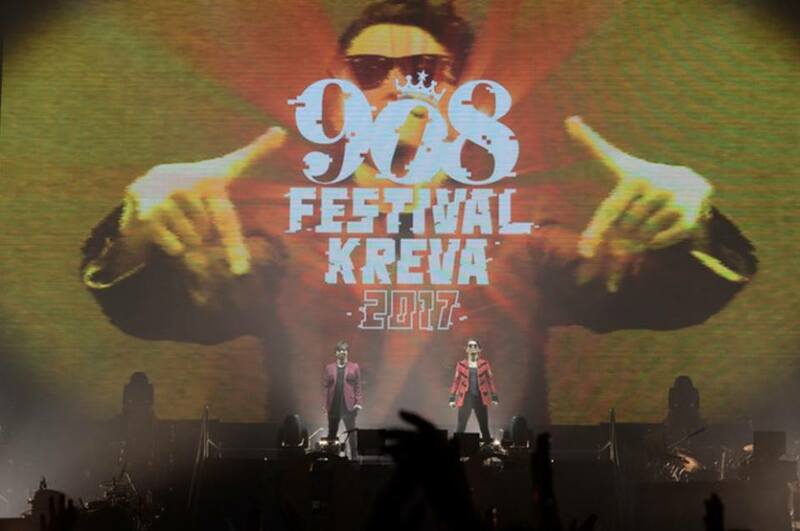 908 Festival 2017 - Completed! It was the GREAT SHOW, again!! Total 908 in stores next week!